How do I get vocalists to sound great? Why is feedback happening and how can I prevent it? How can I get musicians to trust me? Why can’t I create a consistent mix week-after-week? How do I become an excellent church audio tech? If so, you’ve come to the right place to learn church audio production, or as I call it, church audio artistry. 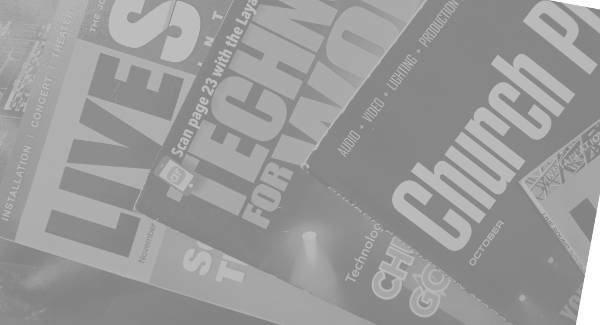 Since 2006, Behind The Mixer has been helping church audio techs learn the craft via articles and how-to guides. Our success is attributed to the fact we know your success comes from learning more than the technical aspects of production. To be a good audio tech, one must understand all facets of live audio production, and this site covers them all. Today, Behind the Mixer is helping tens-of-thousands of techs world-wide become the best they can be! My name is Chris Huff and I started mixing in 1991 on a state-of-the-art Mackie SR24:4 – an ancient mixer by today’s standards. I began, the way most audio techs get started, when a church staff member said to me, “You look like you could learn this.” I was up for the challenge. Fast-forward to 2006. I was at a different church and mixing a full band most weekends while trying to teach my team everything I'd learned over the previous 15 years. But I wanted to help more people. I wanted to help every single tech in the world who would start much the same way I did...and behindthemixer.com was born. Techs in countries I never knew existed (Swaziland? Yes, it’s a real place) have learned how to mix audio. Seasoned techs, as well a new techs, who felt like they were all alone are now part of the Behind the Mixer online community and are sharing with other techs every day. And techs are getting help with gear purchase questions, personality conflicts with musicians, and in short, every area that's part of working as a church audio engineer. Today, I’m an audio engineer at Greenwood Christian Church in Greenwood, Indiana and mixing on a state-of-the art digital Yamaha CL5. Who knows how that will compare to mixers in another twenty years? And in case you think my name sounds familiar, I also write for pro audio publications which include Live Sound International, ProSoundWeb, and Church Production Magazine. Back in 2014, my friend Brian Gowing started writing for this site and he's been a huge blessing to the Behind the Mixer online community. 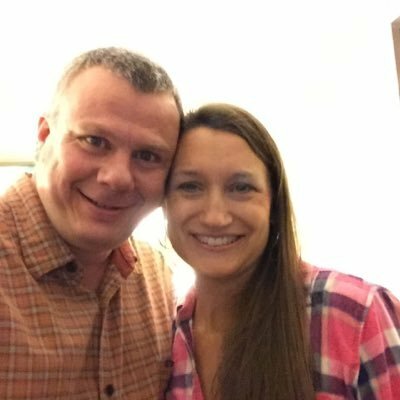 Brian's the technical director at a large Ohio church and the Business & Technology Manager for the Great Lakes District Office of the Christian & Missionary Alliance. 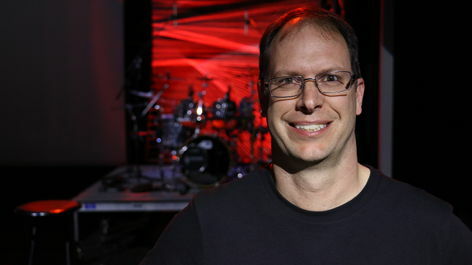 He’s helped over 100 churches with worship issues, both technical and worship-oriented. He’s also co-authored a guide with me, Equipping Your Church for Audio. He believes, "to have a transparent worship experience every piece of the worship service has to fit together and run like a well-oiled machine. If you have friction between the worship and tech teams you’ll never have this beautiful dance that transpires." There’s an enormous knowledge gap between the typical church sound tech and the paid professional and it comes as no surprise. The pros have attended seminars & training, they’re mixing throughout the week, and they’ve learned the ins and outs of dealing with people. Compare that to most church techs who got the job because, “you’re good with computers” or “you look like you could do this.” No training, no experience, but burdened with a host of expectations. That’s how I started. You must know how to do the basics before doing the fun creative work. 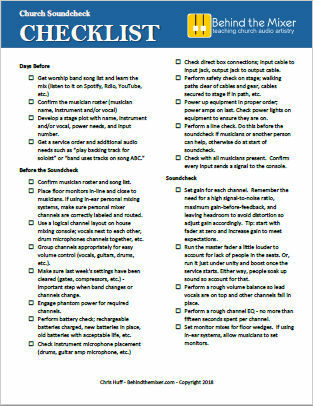 Critical steps must happen before mixing, such as microphone selection, stage setup, and communication with musicians and those in charge. Know what to do and when to do it. For example, you can turn the EQ controls randomly and stop when it sounds good or you can reach for the right control the first time. 95% of church tech work and pro tech work is the same. It’s that other 5% where we are so different. Reverb, compression, all of the audio manipulators are ways you can be creative with mixing and you’ll learn if it sounds good, it is good. Learn to use the gear you have and learn how to purchase the best gear for your church, within your budget. Gear intelligence is a sound tech requirement. I believe the skills of a church audio tech aren’t purely concerned with technical ability. I KNOW they exist in other areas as well, from communication and organization to critical thinking, problem-solving, and creativity. I believe to be successful you MUST embrace learning these areas. 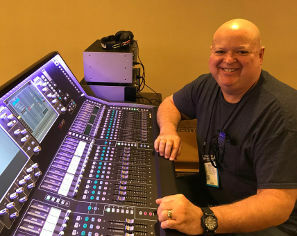 Much of what I do, through Behind the Mixer, is about educating church techs, like yourself, so they can be a better tech after reading an article or a guide. Even when I write a product review for a trade magazine, I try to also educate the reader about that type of product and its use. The other part is my work in supporting techs one-on-one through areas such as email and the free Behind the Mixer Private Facebook group. We have to be in community to be successful. It’s my promise to you that, as long as your serious about becoming the best church audio tech you can be, I’ll help you through BehindtheMixer.com as much as I can to make that happen. If you’re ready to grow as a church audio tech, join our world-wide tech team. @behindthemixer Thanks for all the articles. I have used your insights for what seems like years. Always great! 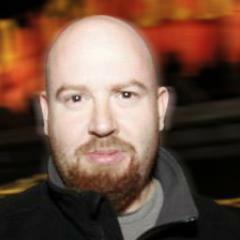 @behindthemixer Hi Chris, thanks for the checklist. Just put in a new system and it will help with a fresh start. Views expressed on this site are personal opinions and don’t necessarily reflect those of our respective churches or organizations. Not that we’re totally whacked and say stupid stuff…anymore…not since the chicken incident.